NZ Hereford Youth aims to encourage and support the future breeders and leaders of our Hereford breed society and NZ beef industry, by offering events and opportunities to further the knowledge and skills of youth under the age of 30. 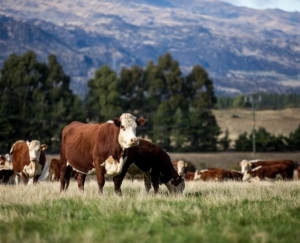 Currently we offer an annual Technical Tour that is held in a region of NZ for a select group of six to eight youth members or young breeders, who are chosen by the NZ Hereford Youth committee. This allows like-minded individuals to come together and tour various Hereford studs and agricultural-related businesses. The Australian Ambassador exchange is run annually. 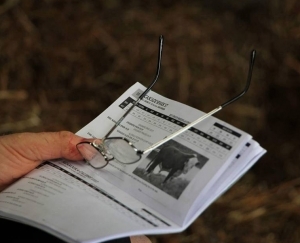 This is a unique opportunity for one individual who must either apply or be nominated by fellow breeders or members. They embark on an all-expenses paid, 10-15 day trip around various Hereford studs in Australia. Herefords Australia accommodates the lucky recipient, and organises a full itinerary for the duration of the trip. To be considered for these opportunities and events you are strongly encouraged to be a member of the NZHA. This is either as a Youth Member (age 10-25 only), Associate Member or Full Breeding Member.